Tranztec solves INTEGRATIONSEDICOLLABORATION beautiful and fully responsive. We guarantee your company is missing out on money, but you already knew that. The transportation industry is experiencing explosive gains that your company is trying to take advantage of… you know there is more to get. Years spent in this profession have taught you well. You know the areas where your company really excels, but more importantly you know where it fails to be its best. Unconnected systems, manual processes and miscommunications are not just employee frustrations, they are critical mistakes damaging your entire system, preventing potential growth. The time to act is limited but you have ideas to capitalize on this moment. Only one problem…who can you partner with to make your ideas reality? But Wait…What is this VIA thing? 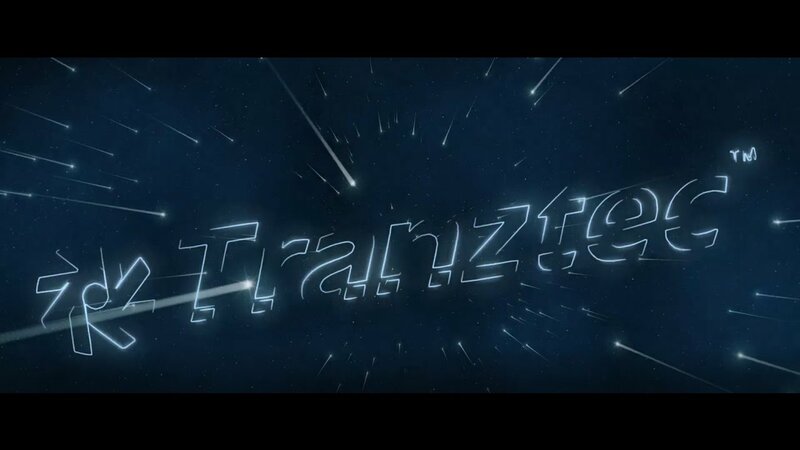 For the last 20 years Tranztec has followed customer requests and built them custom solutions. Customers were happy as they got exactly what they requested and paid for. Problem was we weren’t satisfied with that at all. We had an idea that would give our customers more. A solution that was much more than what they expected and paid for. A solution that responded to ever changing needs with constant improvements and updates. A solution backed by a community of users. A solution that would allow everyone to benefit from the request of others. A solution that feels and acts as if it were completely custom because we didn’t forget where we came from. What we wanted was a living solution that would grow with all the people that made it a part of their lives. In 2014 that vision became reality and VIA was born. Taking on a life of its own, VIA has quickly been growing ever since and we couldn’t be more proud. We invite you to join us and become a partner in the thriving VIA community. Connect with us and bring your ideas to life. Constantly evolving with new features added all the time. Seamless integration with our mobile application. Customer request are added into the system quarterly. 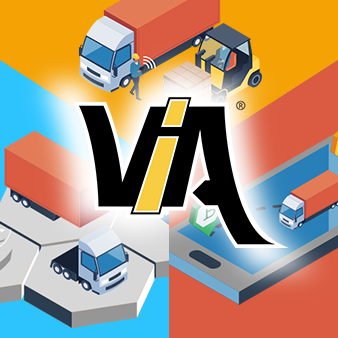 Reduce Operating Cost, Connect Systems, and Add Visibility Transportation Management the competition doesn’t want you to know about.